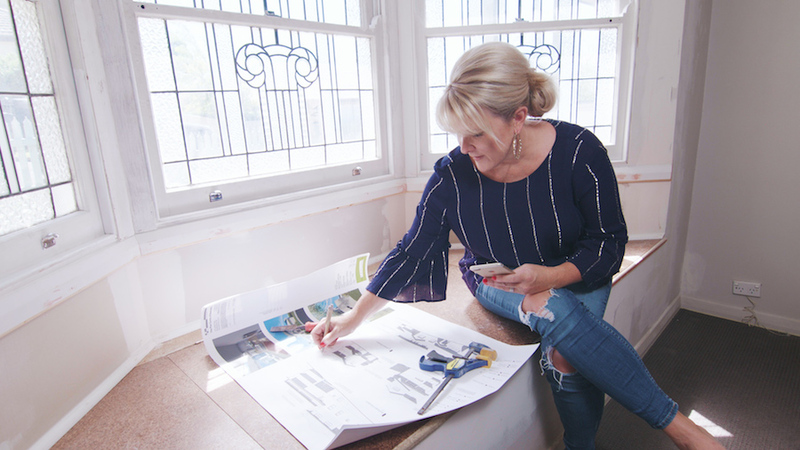 With more than 110 renovations under her belt, Rapid Reno Expert Naomi Findlay learnt long ago that the trick to a successful renovation is getting the ‘business end’ of your reno right. Keeping track of your of your budget, trades and timeline is key —yet there are few tools out there to help. This led Naomi to create Rapid Reno Mate app, a groundbreaking free app designed to make home renovating a breeze. “It gives renovators everything they need in their hand from start to finish to keep them on time, on budget with quality products and quality suppliers,” says Naomi. The app is loaded with features, from practical budget tracking through to style inspiration and even a quiz to help you identify your style. “You can plan your projects, develop and track your budget, manage your trades and work site, select your products and find the nearest supplier,” she says. The app is also designed to prevent common renovating pitfalls such as finding products at the right price, getting a complete cost for your project and deciding on a style concept for your renovation. For products that aren’t connected to a retail supplier within the app, Naomi has also found a solution. 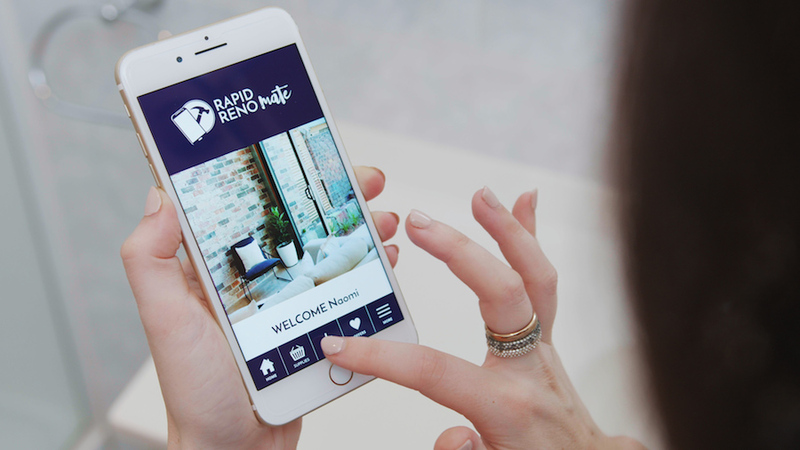 You can download Rapid Reno Mate from the App Store and Google Play here PLUS there’s an epic $16,000 renovation prize pack you could win!